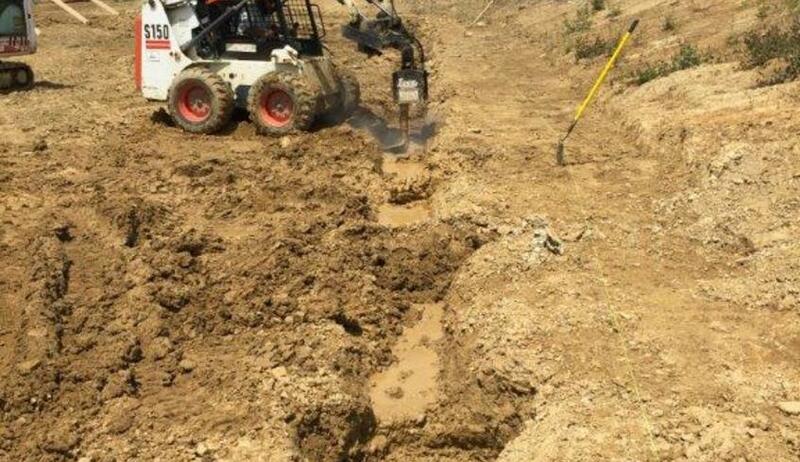 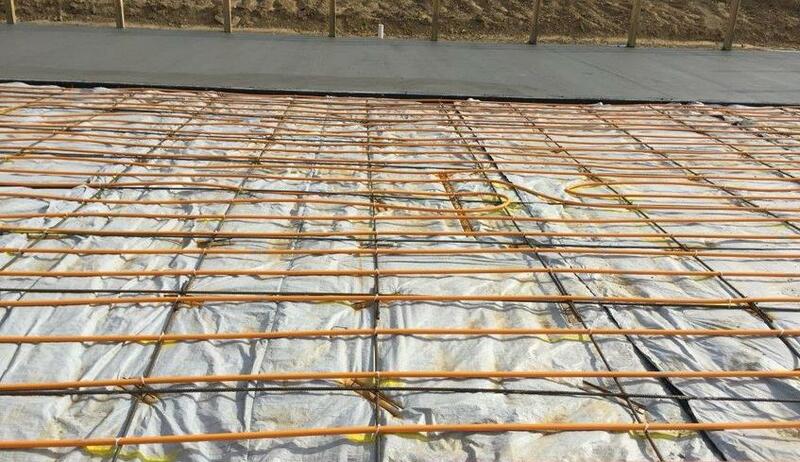 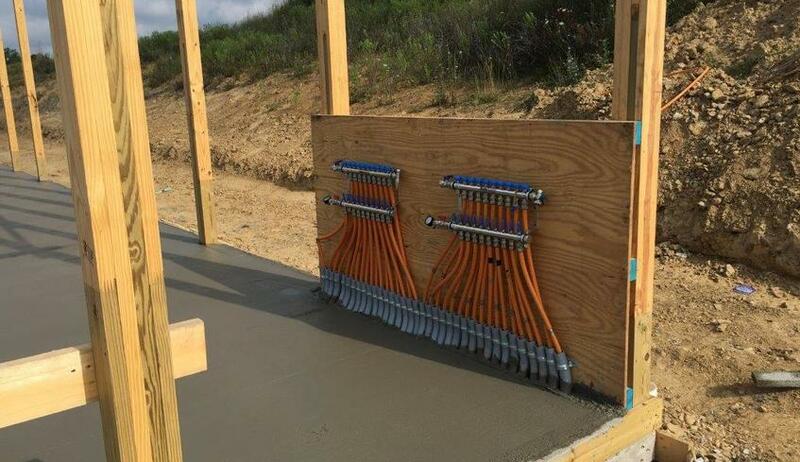 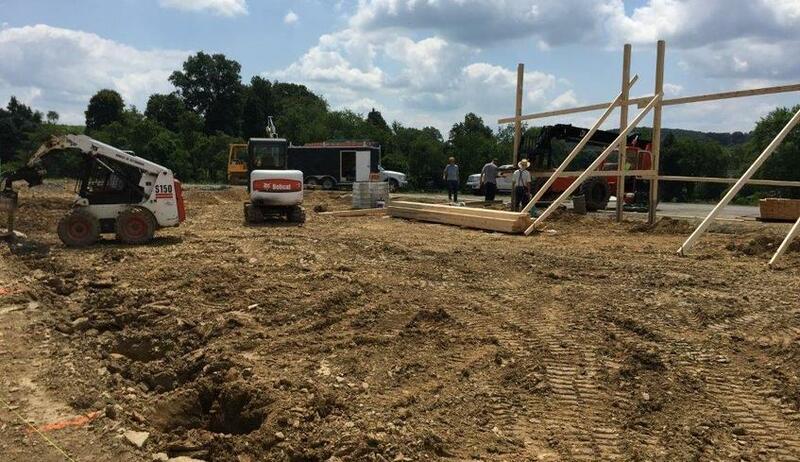 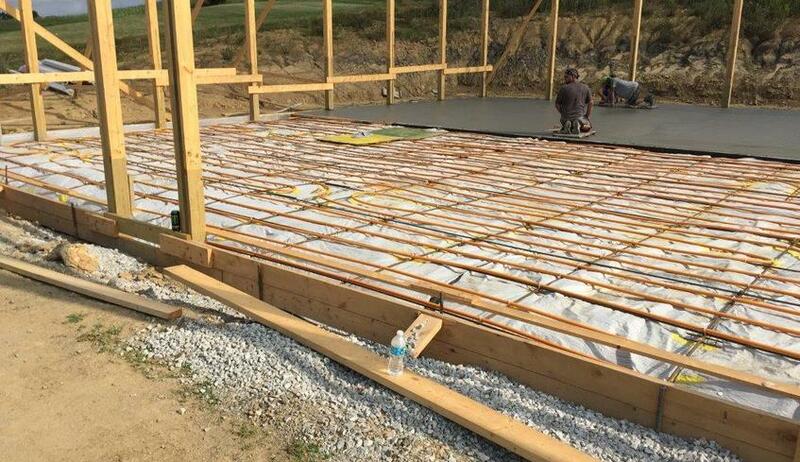 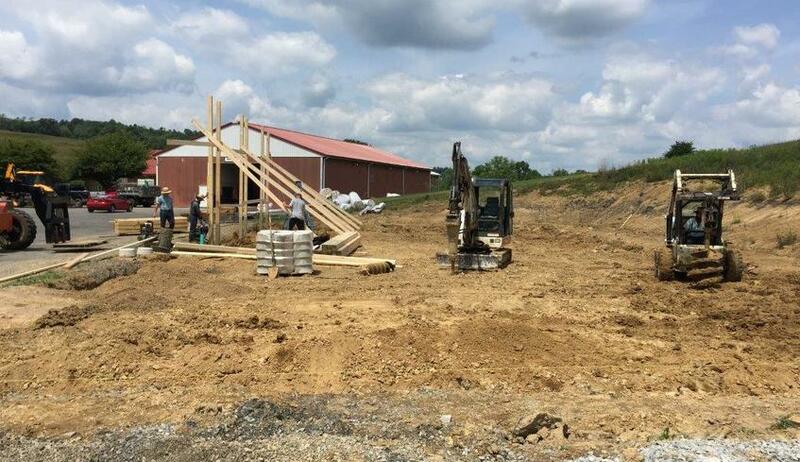 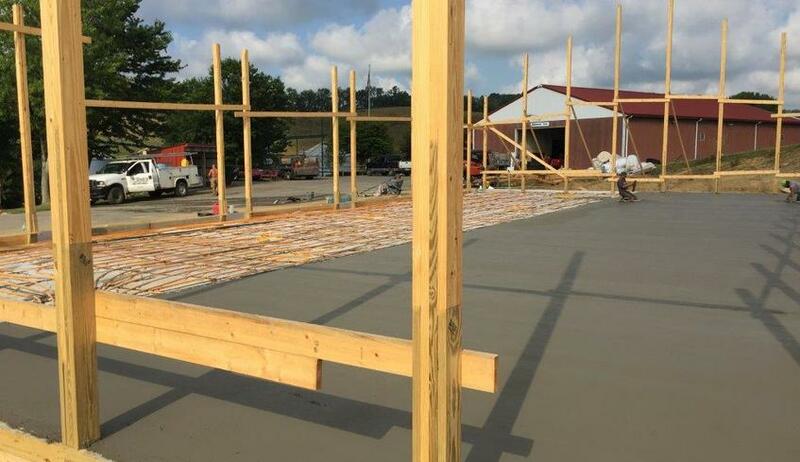 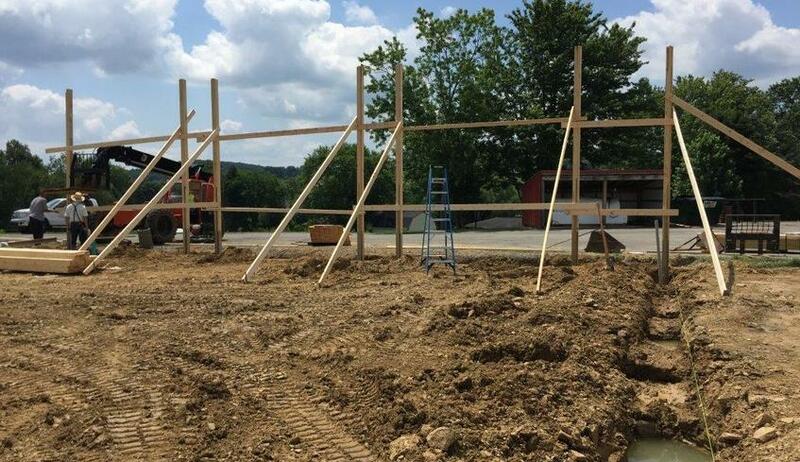 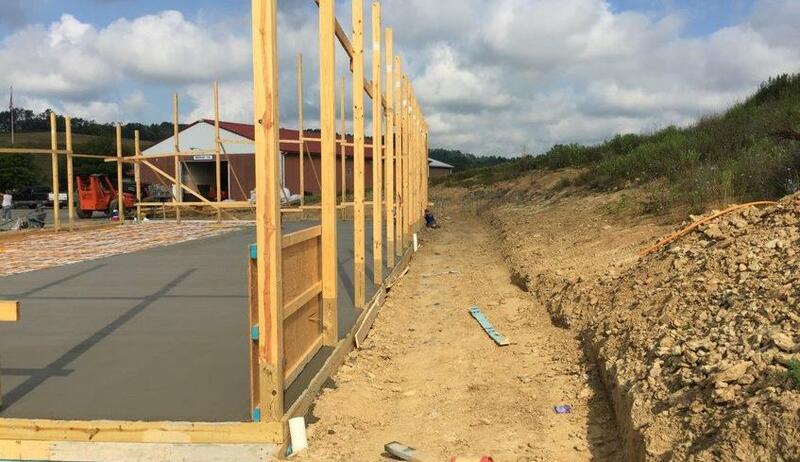 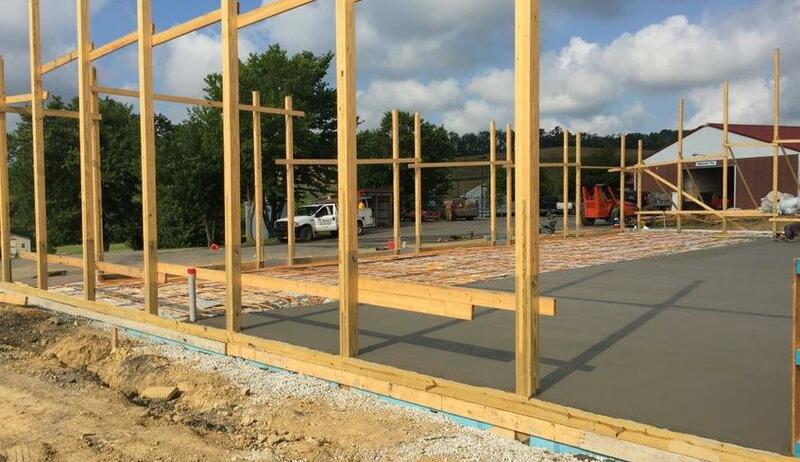 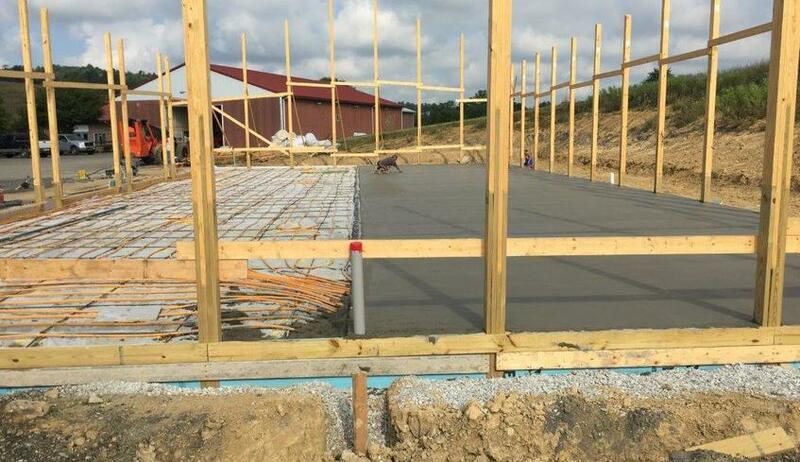 MacBracey was awarded a contract to complete a new post frame building for Somerset Township, Washington County, PA.
MacBracey completed the ground up construction of a new storage building for the Township of Somerset. 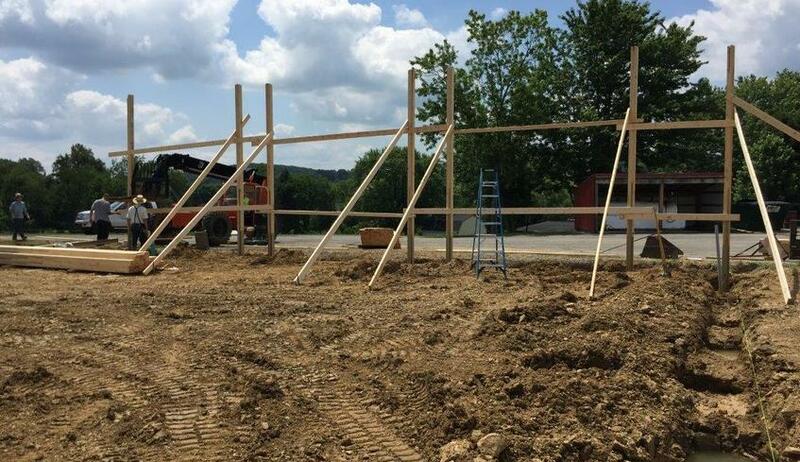 The project utilized a post frame construction package. 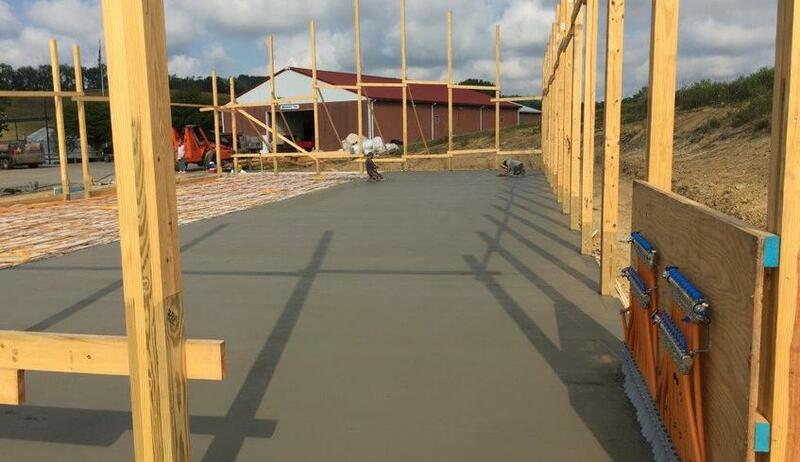 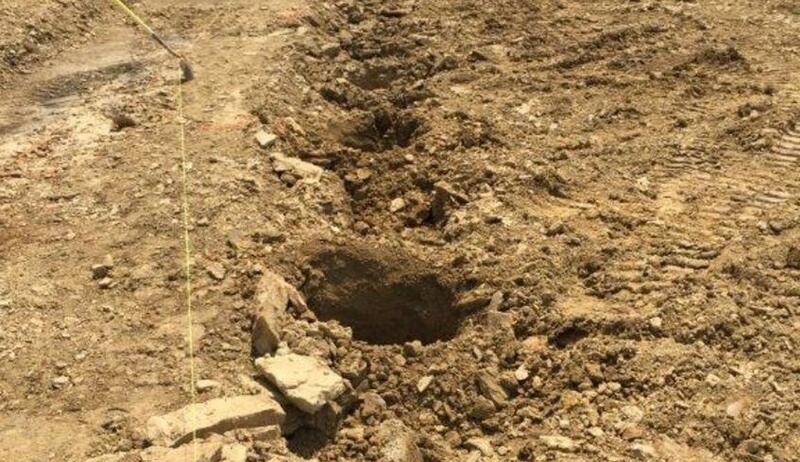 The project was completed on schedule and on budget.